At Biolea, we believe that sustainable tourism is an ethical responsibility. We actively promote pro-active interaction between food producers and consumers. 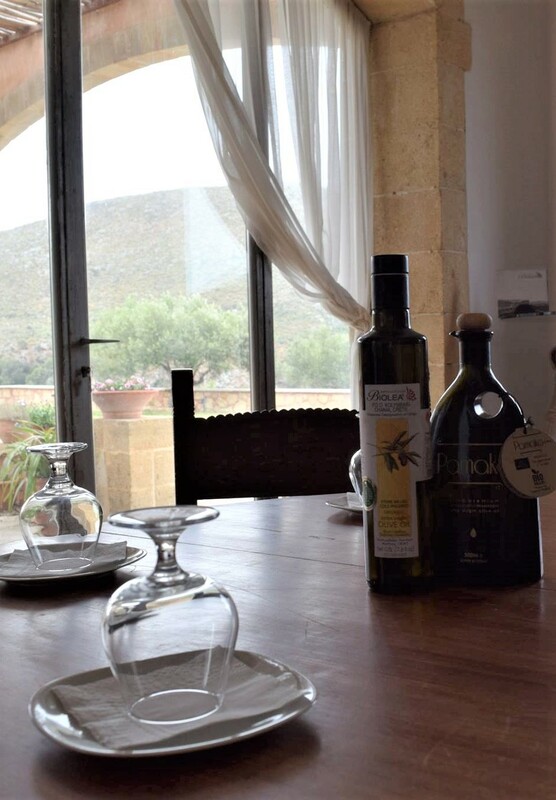 Our olive mill is designed to accommodate local and foreign visitors year-round. 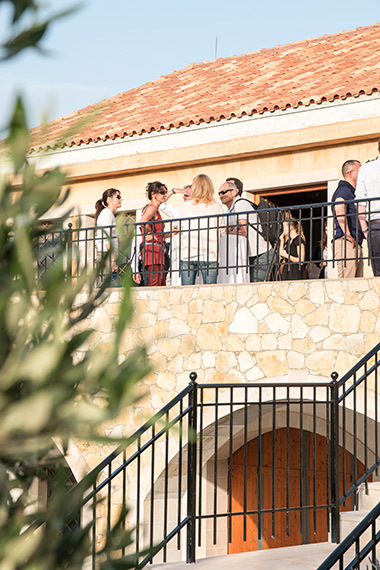 Our visitors learn about Cretan tradition in olive oil production by seeing it for themselves during the winter production season from the mezzanine of the olive mill, which provides a bird’s eye view of the entire olive oil production process.